The under-the-display fingerprint scanner is now a real thing, thanks to the Vivo X20 Plus UD. 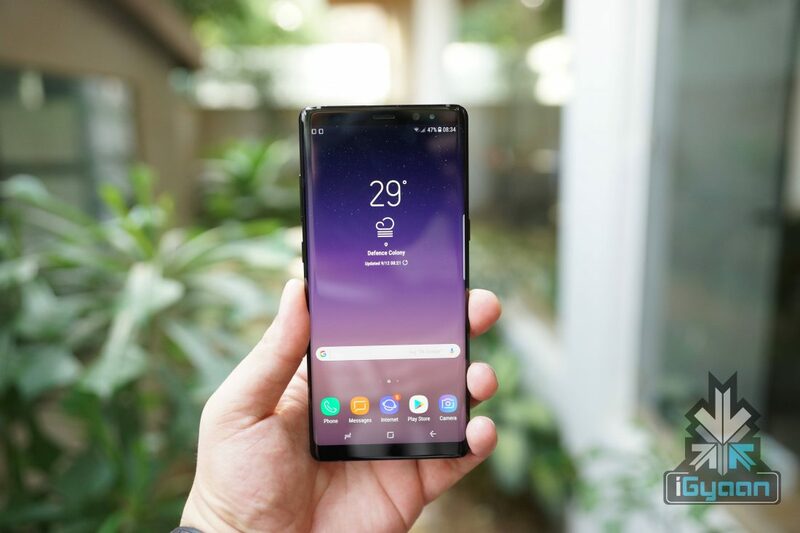 The Samsung Galaxy Note8 was widely expected to be the first-ever device with this technology. However, for some reasons only known to Samsung, that did not happen. A few days ago, it was rumoured that the Galaxy Note9 will finally implement this technology. However, according to recent rumours, Samsung has decided not to implement this technology. The report claims Samsung has stopped working on this technology for an unknown reason. Therefore, the Korean tech giant will stick with the rear-mounted scanner like the Samsung Galaxy Note 8. Theoretically, to implement this technology the device must have OLED display (doesn’t work on IPS LCD) with a capacitive touchscreen. The scanner sits behind the display. (accesses fingerprint through a semi-transparent layer). Samsung might go with the Quantum-dot display technology instead of OLED, which makes it impossible to implement this technology. Which might have made an exclusive deal with Vivo that prevents other smartphone manufacturers to implement this technology. The technical difficulties in the manufacturing these chips might be it. An earlier report claimed that Samsung didn’t want to rely on Synaptics and wanted the in-screen fingerprint sensor of the Galaxy Note9 to be based on its own technology. However, it might have run into some trouble which made it drop the technology altogether. Another reason for this decision could be Apple. Apple has already confirmed that it believes Face ID is the future. 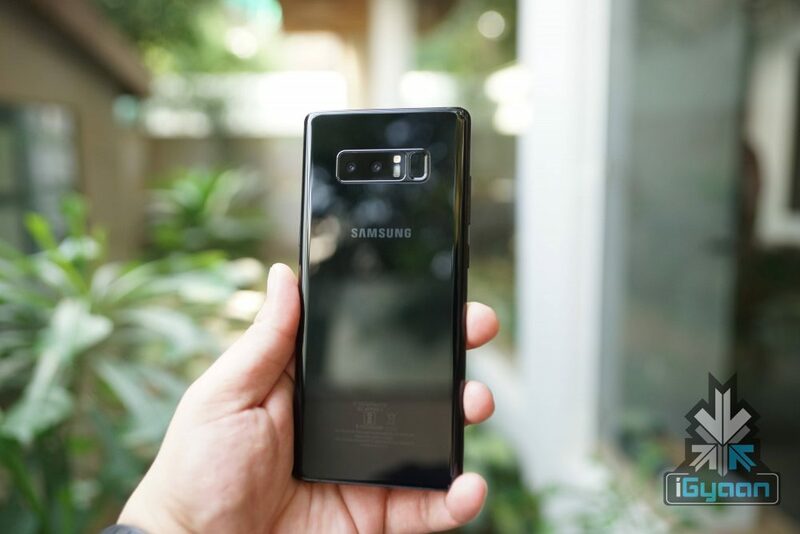 In order to compete with Apple and it face ID tech, Samsung could implement better facial/iris recognition in the Galaxy Note9. 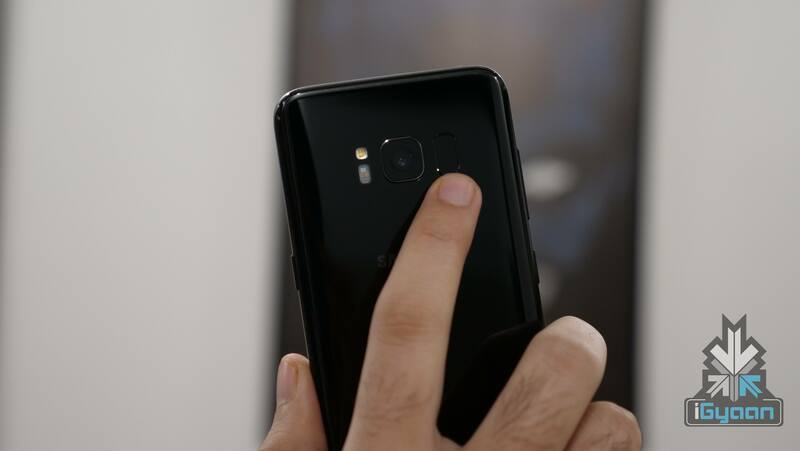 A recent report, the Samsung Galaxy Note 9 will feature the under-the-display fingerprint scanner. Now, a new report completely disapproves the last report. Finally, Samsung might implement this feature on Samsung Galaxy S X or Samsung Galaxy Note X.